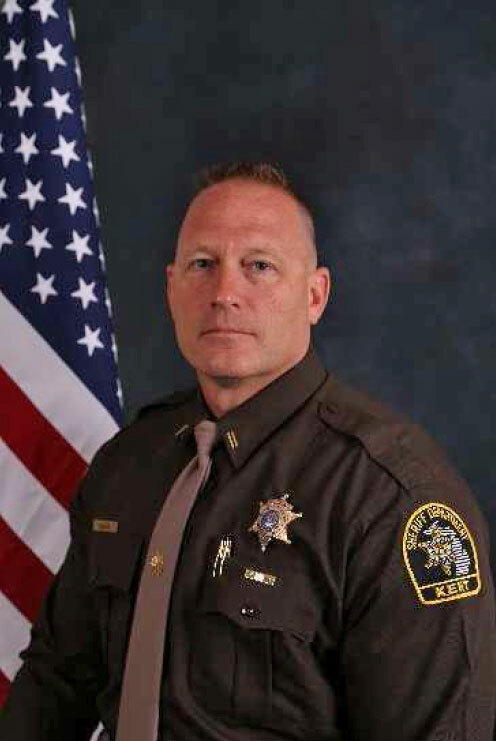 Kent County Sheriff Lawrence Stelma announced that two officers have been promoted to Captain. Dave Kok was promoted to Captain of the Road Patrol, and Bruce Ivie was promoted to Captain of the Detective Bureau, both effective Monday, June 22. Capt. 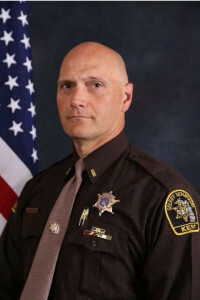 Kok was hired as a county patrol officer in December of 1996; promoted to Sergeant of Road Patrol, in November 2006; and promoted to Lieutenant in the Support Services Division in February 2013. Capt. 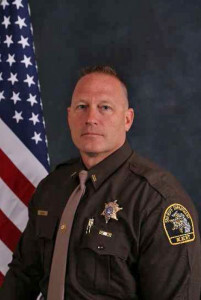 Ivie was hired as a Corrections Officer in June 1992; transferred to County Patrol Officer in January 1996; promoted to Sergeant-Road Patrol in March 2007; Promoted to Lieutenant-Support Services Unit in March 2011; and assigned as First Lieutenant-Road Patrol in June 2013. Congratulations to both officers on their promotions to Captain!